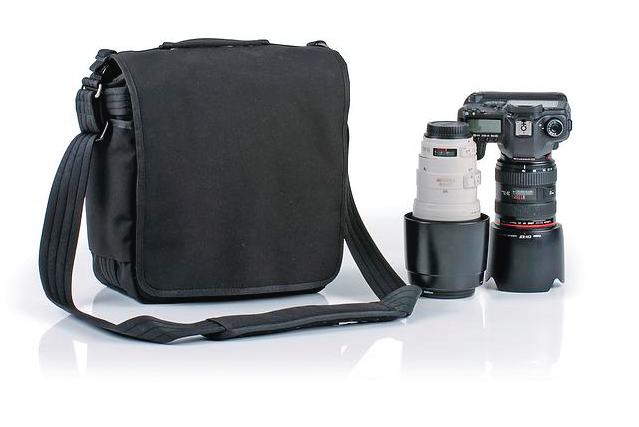 REVIEW : The Photographer's Go Bag that doesn't scream "CAMERA"
I like camera bags. Family has said I am with camera bags like some people are with shoes. Based on the closet, and the shelves and beside the chair, they're right. 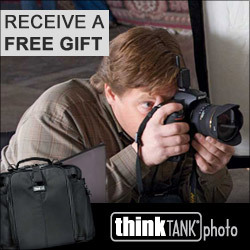 I am a huge fan of the bags from Think Tank. There are many fine manufacturers, but when I add up all the kit I have spent hard earned buckolas on, most of it is Think Tank gear. From belt kits, to airport sized backpacks, to little bags to big bags, I tend to use my Think Tank bags as "go bags" - pack what I need for the gig / assignment / event and go. After being robbed of my gear in Barcelona in 2011, I am VERY SENSITIVE regarding camera bags that look like camera bags. Enter the Retrospective series from Think Tank. Recently I had a project / assignment to shoot a Polo match. I knew I was going to be moving around a lot, that I would be using mostly long lenses and a monopod. So I went out and invested in the Retrospective 20. The bag was comfortable all day and held my gear safely and securely. The front flap velcros closed with good sized velcro patches and they have silencers sewn on so you can open the bag with no noise at all. Think Tank has a graphic that is reminiscent of an X-ray to give you an idea of how the bag could load up. The point is that it can be accessed quickly, holds a camera with a long zoom or prime attached and carries well. I also own the Retrospective 5 in the Pinestone finish and the Retrospective 30 when I feel the need to carry a lot of stuff into the field. As kind of a useful aside, Think Tank's material that lines their bags is 18% grey so it's also your portable grey card. We all know that when you really need a grey card, you don't have one, but with Think Tank you do. If you are in the US, support the Photo Video Guy by buying your bag online through these links. Black. Pinestone, Blue Slate. I am not sponsored by Think Tank and pay for my own gear.